Are spring mattresses healthy for sleeping? Pocket springs are defined as a group of tempered steel coils that are singly placed and sealed into sturdy pockets. · Components: these mattresses contain 350+ individual pockets that move independent of each other.The spring containing pockets are stuffed with synthetic or organic material such as synthetic cotton. Due to large number of springs the weight from head to toe gets evenly distributed producing no pains in the body. · Sleeping style: any sleeping position is suitable in this mattress as the weight gets uniformly distributed and causes relief from muscles and joint pain. This type of mattress provides a springy, bouncy feel. · No movement disturbance: Since each spring is individually encased in pockets keeping the pressure within the influenced coils, it restricts the remaining parts of the mattress from sinking as one rolls from one part to the other part of the mattress. 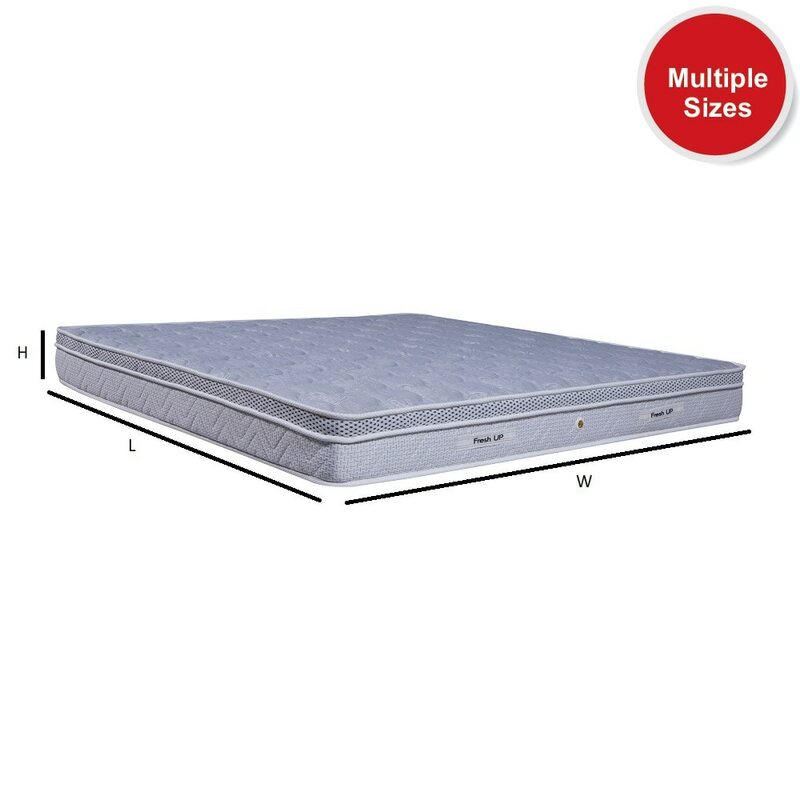 · Durability: These mattresses are easier to maintain and have a lifespan of 8-10 years. · Temperature: pockets spring mattresses are greatly breathable and allow a good flow between the material and the body. When you sleep, the body’s temperature rises above normal. Since these pocket spring mattresses allow for easy ventilation, the body temperature on these mattresses do not rise more than normal.